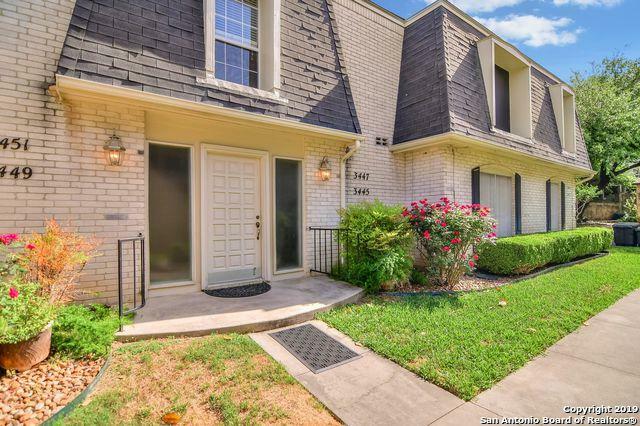 Great condo in premier location near Medical Center, USAA and shopping. 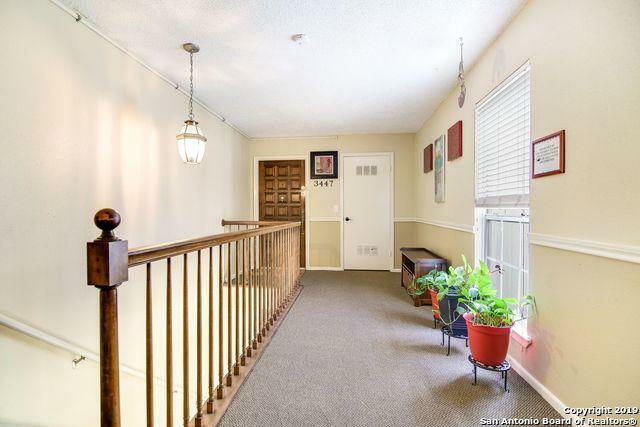 Private entrance escorts you into this second level condo. 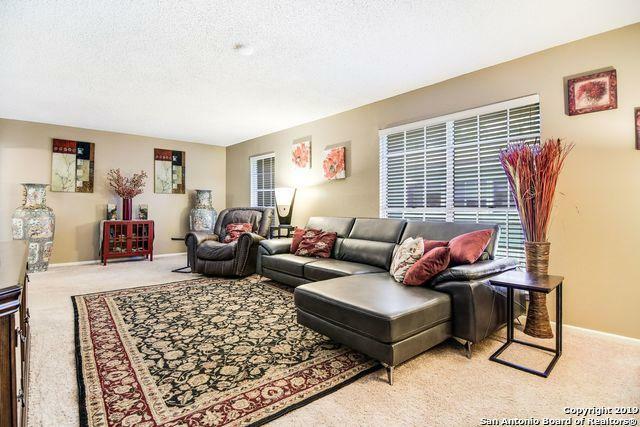 Delightful kitchen and spacious living room are enhanced by natural light. Walking distance to clubhouse and pool. Extra-large second bedroom has walk-in closet and overlooks pool. 3 year old refrigerator, samsung washer and dryer stay. 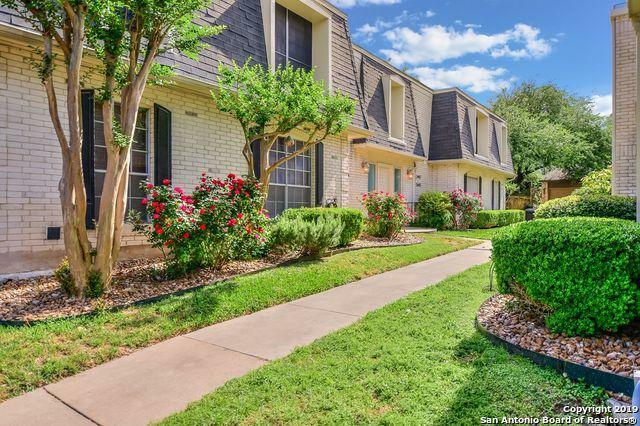 With acceptable offer, owner will pay 3 months of HOA.